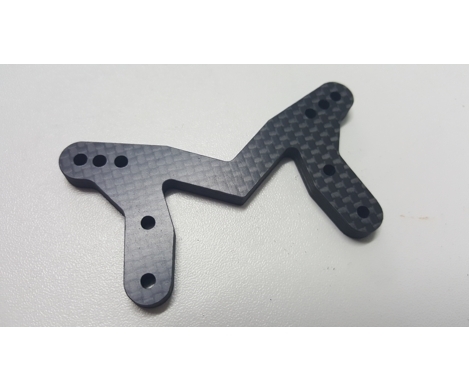 Bezerk RC replacement tower for the Losi 22 3.0 2wd buggy. Designed by Chris Mitchell. Same geometry as the kit tower, just much stronger! 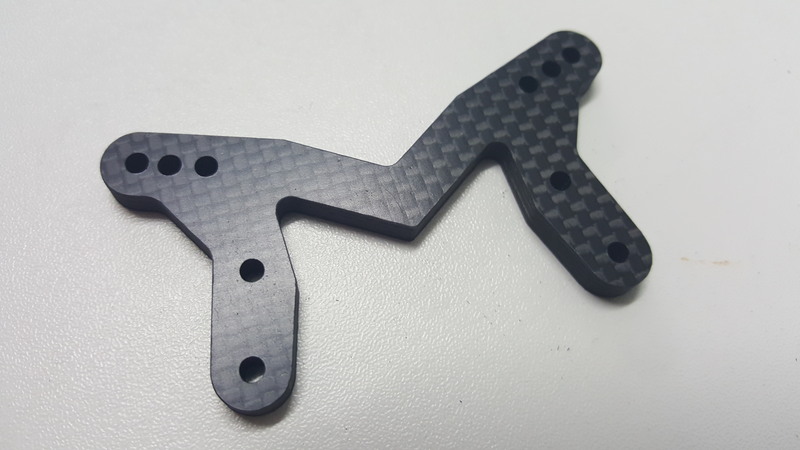 Made from satin finish 5.0mm carbon fibre. Can be customised if required like all Bezerk products.